John Cullen has teamed up with Hannah Woodhouse, the artist renowned for her handmade lamps, to create two beautiful new products – the Eucalyptus Paper Shanghai and the Hand Etched Steel Shanghai. This complements the existing silk range. 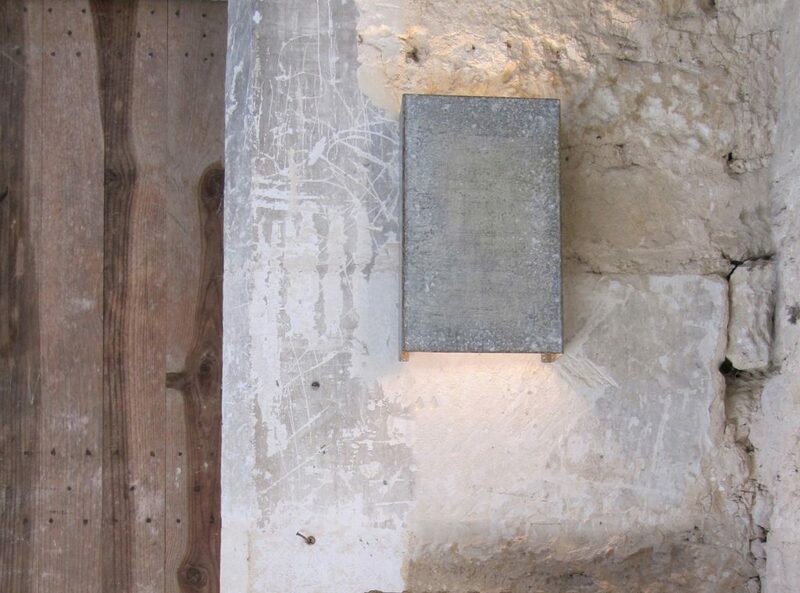 The two lights demonstrate Hannah’s skill in incorporating eucalyptus paper and hand etched steel into John Cullen’s discreet knowledge of lighting. The Eucalyptus Paper Shanghai (top left) has a warm candlelight quality while Hannah builds up beautiful patination on the Steel Shanghai (below left) using natural ingredients including earth pigments, walnut stain and squid ink. Every light is unique as Hannah hand finishes each one herself – giving it added interest and soul. Both products are 365mm high, 250mm long and 95mm deep and are lit using 2 x 26W compact fluorescent energy efficient lamps. For more details, click here for the Eucalyptus Paper Shanghai and here for the Hand Etched Steel Shanghai. For prices and to order, call Sales on 020 7371 9000.